Call for MASERATI Live Innovation. A richiesta di Innovation Team Maserati S.p.A. e di StartUp Initiative Team segnaliamo la call for MASERATI Live Innovation. Il lancio della una nuova call for startups è infatti organizzata da Maserati in collaborazione con Intesa Sanpaolo. Segue il testo della call in inglese. (tutti i dettagli nel PDF Call_for_Maserati_Live_Innovation.pdf). Are you an innovative start-up with a disruptive technology which may radically change the future of Transportation and Automotive industry? It is high time to show your talent and get in touch with key industrial players. The Call for the “Maserati Live Innovation” event is now open (online address http://maserati-innovation.euei.it) and it will give the opportunity to a number of startups to meet Maserati engineering departments, industrial technical experts, scientific staff from academic research centers during an open-house event where talented entrepreneurs will introduce their technologies to industrial spokespersons. The event targets the creation of a networking to foster innovation, lateral thinking and lay the foundation for potential future project collaborations. The event will take place at Modena’s track, Strada Pomposiana 255/A Modena – Italy, on the 26th of September 2017 from 10:00 to 16:00. Do you think that the technology developed by your start-up may have a successful application into the automotive industry? 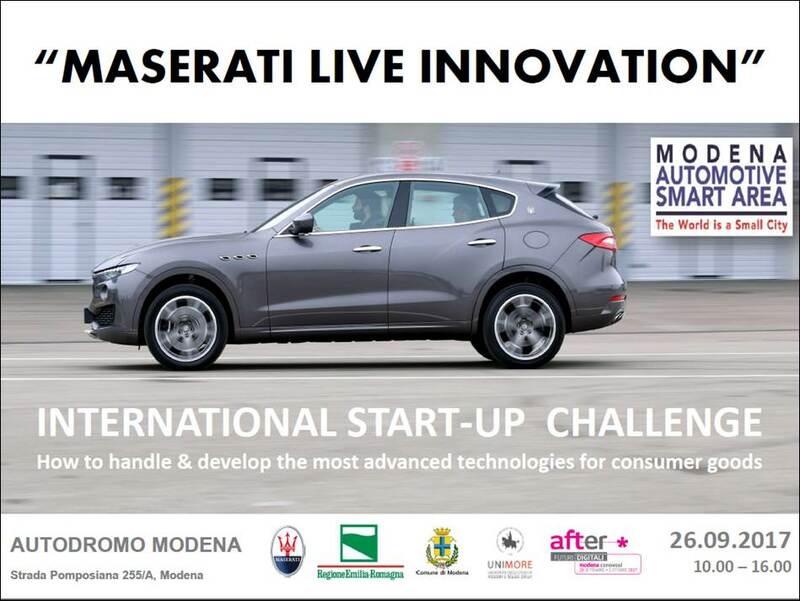 Then, do not hesitate and apply for the “Maserati Live Innovation” event. Application period closes on the 23rd of August 2017. Please read the Event Call for all details. 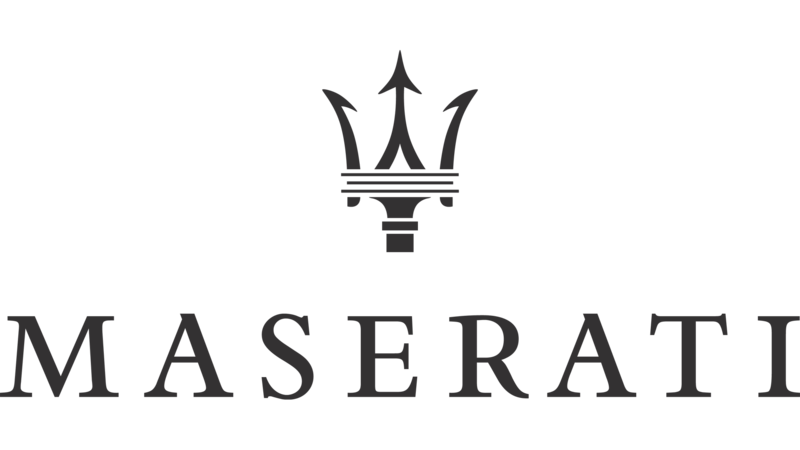 For further information please send an e-mail to innovation.benchmarking@maserati.com. Questo articolo è stato pubblicato in Agevolazioni, Incubatore di imprese, Incubatori, Startup Lab e taggato con Call for MASERATI Live Innovation . Bookmark permalink .